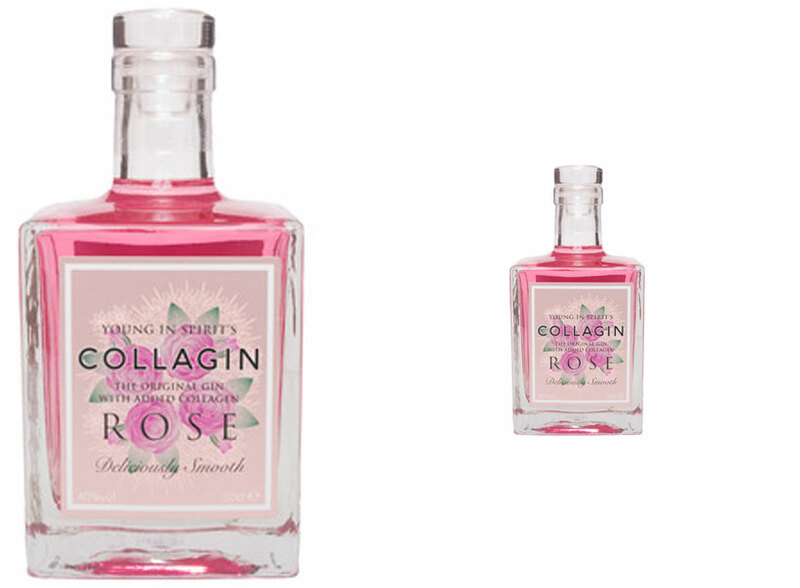 Collagin, the original gin with added collagen that caused a media frenzy worldwide, has just announced the launch of a limited edition Pink Rose version for the summer season. With only 800 bottles made, they will be available via NotOnTheHighStreet (now) and Ocado (in August) while stocks last. Collagin Rose has the addition of oil steam distilled rose petals. Collagin Rose hosts 11 botanicals including pink grapefruit and orris, as well as the addition of pure collagen. Collagin is made with an American collagen brand which does not affect the taste, smell or appearance of the gin. The cult gin is distilled in the Midlands, UK and bottled in Lancashire, UK. The new Collagin Rose bottle is available in 50cl at 40% proof and available now at NotOnTheHighStreet for £36.99.